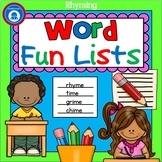 The World of Mrs. B. 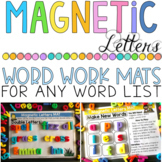 Word Work Galore! 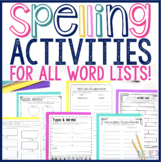 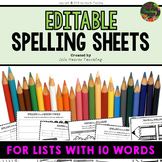 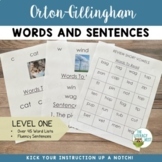 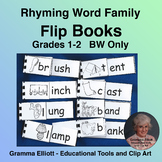 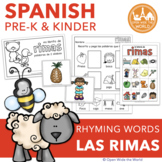 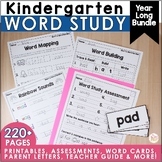 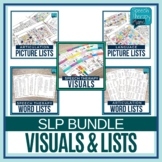 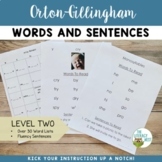 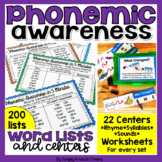 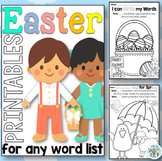 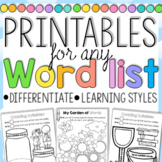 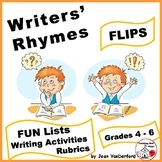 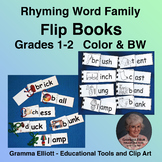 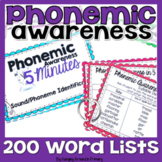 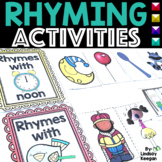 - Word Work Practice for Any Word List!